Desert Baby play gym with 5 mobiles: llama, cactus, succulent, mountain, Wooden heart. 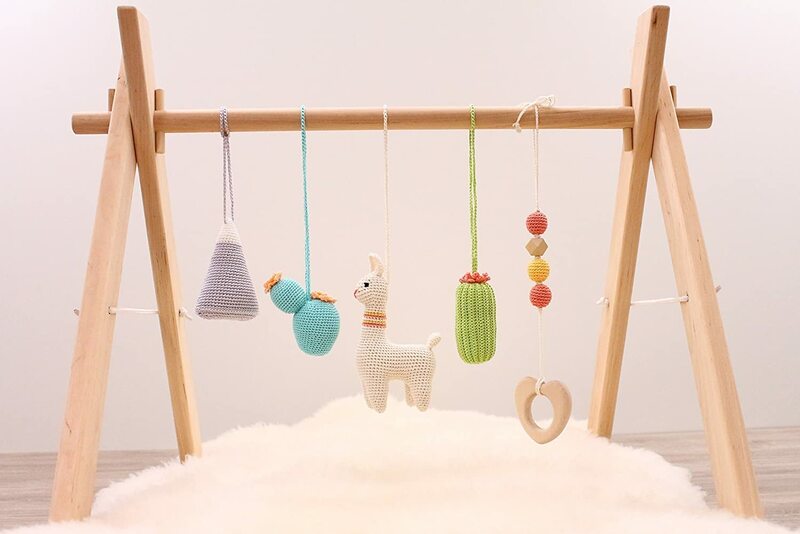 Wooden baby gym, crochet mobiles. Boho. Travel. Infant activity center. 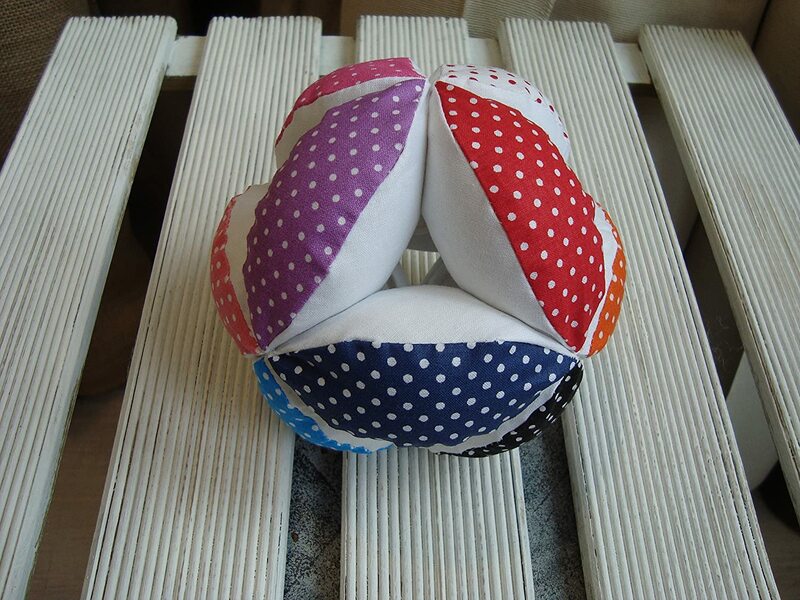 Handmade in Eastern Europe. 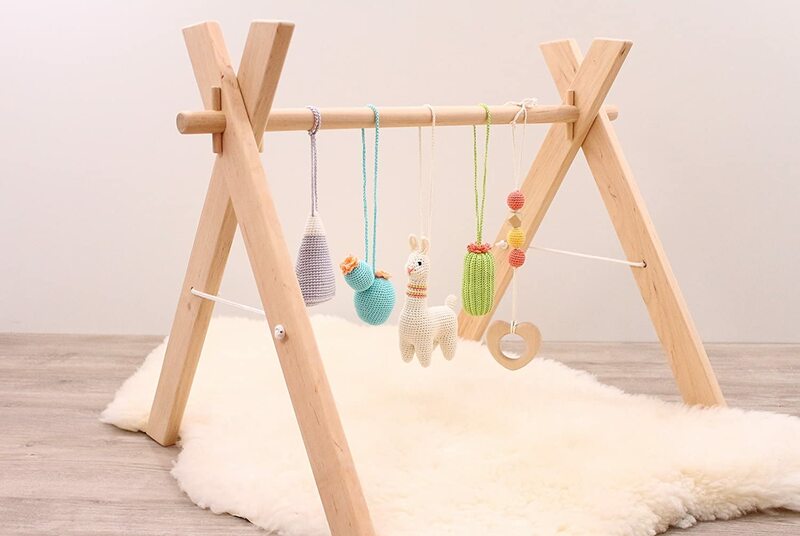 Home / Handmade Products / Baby / Baby & Toddler Toys / Desert Baby play gym with 5 mobiles: llama, cactus, succulent, mountain, Wooden heart. 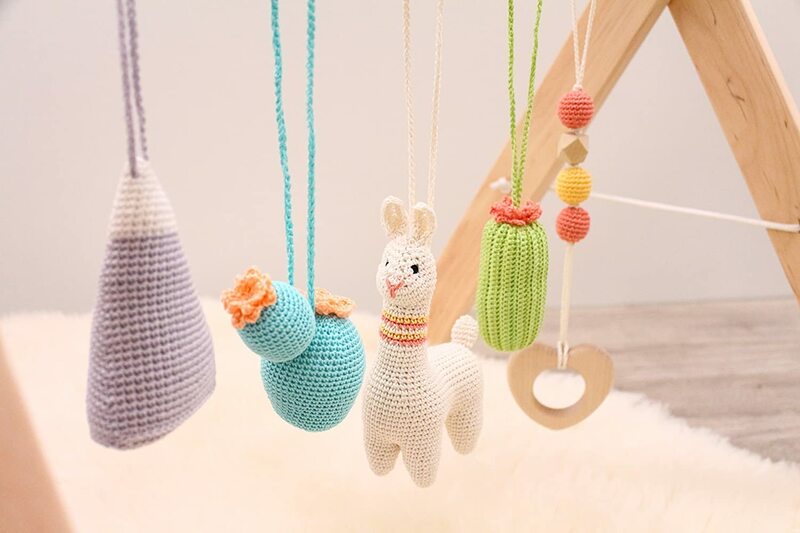 Wooden baby gym, crochet mobiles. Boho. Travel. Infant activity center. Handmade in Eastern Europe. First of all, I was pleasantly surprised that this arrived almost three weeks early! That definitely softened the blow of the expensive shipping cost. 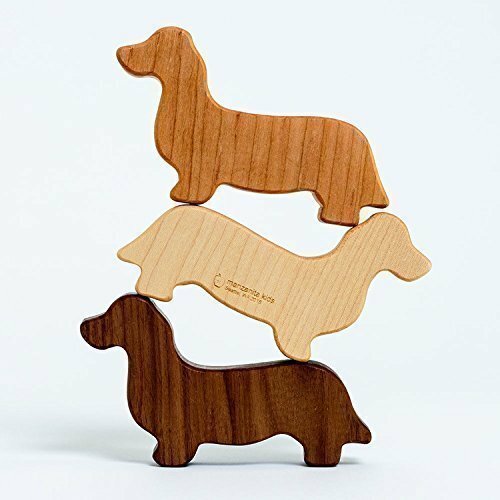 The quality of this product is unreal, the wood is so soft and smooth, and the toys are crafted perfectly. 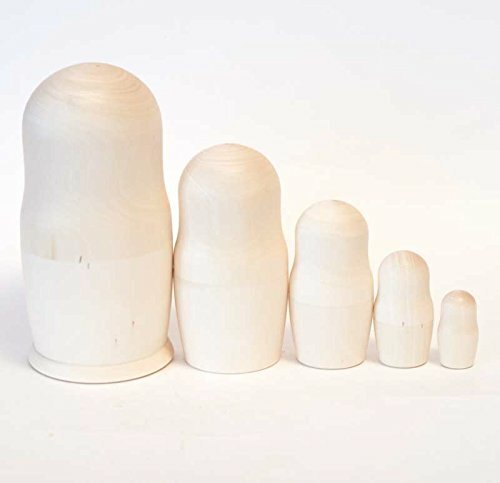 Each toy makes a different rattling sound, and they all hang at different heights. I was nervous that the toys wouldnu2019t hang low enough for my 8 week old to reach, but they hang at the perfect height. All the details make this a quality product, and I love that it fits in with my home decor!